Verge3D was conceived as a tool to facilitate the contemporary shift of most business activities into an online environment. Specifically, the software targets e-commerce, marketing/PR and e-learning areas. It offers powerful and convenient means to develop engaging web-based experiences quickly and efficiently. Verge3D is based on WebGL (Web Graphics Library), a state-of-the-art technology standardized by the Khronos consortium and leading browser vendors. WebGL allows billions of Internet users to enjoy real-time 3D visualizations on websites without the need to download and install any additional software. 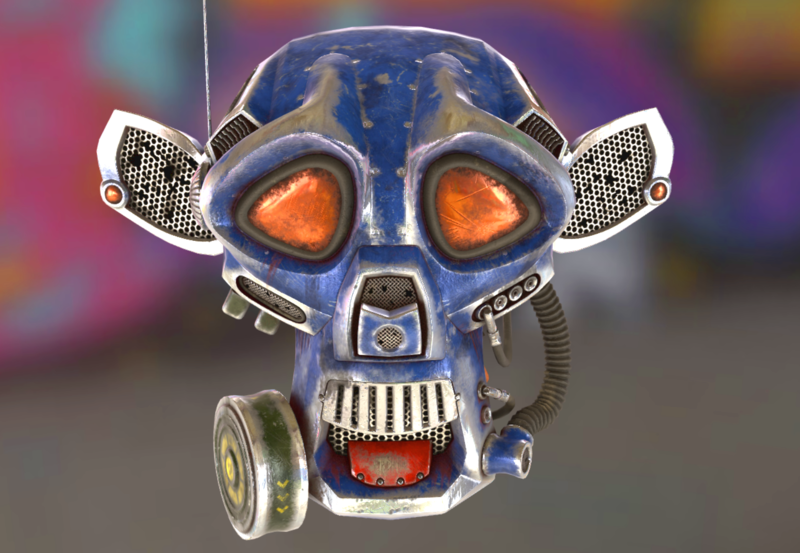 Verge3D leverages the power of WebGL by incorporating components of the popular Three.js library and exposes its application programming interface (API) which is already familiar to many WebGL developers. 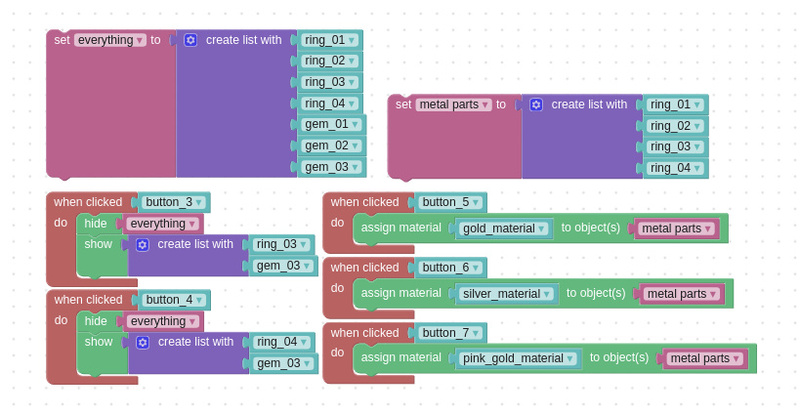 And here is what makes development a fun and enjoying process: Verge3D includes a visual editor called Puzzles which allows for setting up interactive scenarios for your web apps. This amazing tool is based on Google’s Blockly framework widely used in education and various industries. If you are a 3D artist, you will surely appreciate Puzzles which gives you the power to directly express your creativity in the realm of interactive 3D Web! Realistic visualization is the key as website owners are always interested in impressing their audiences, especially if we think of e-commerce or marketing. 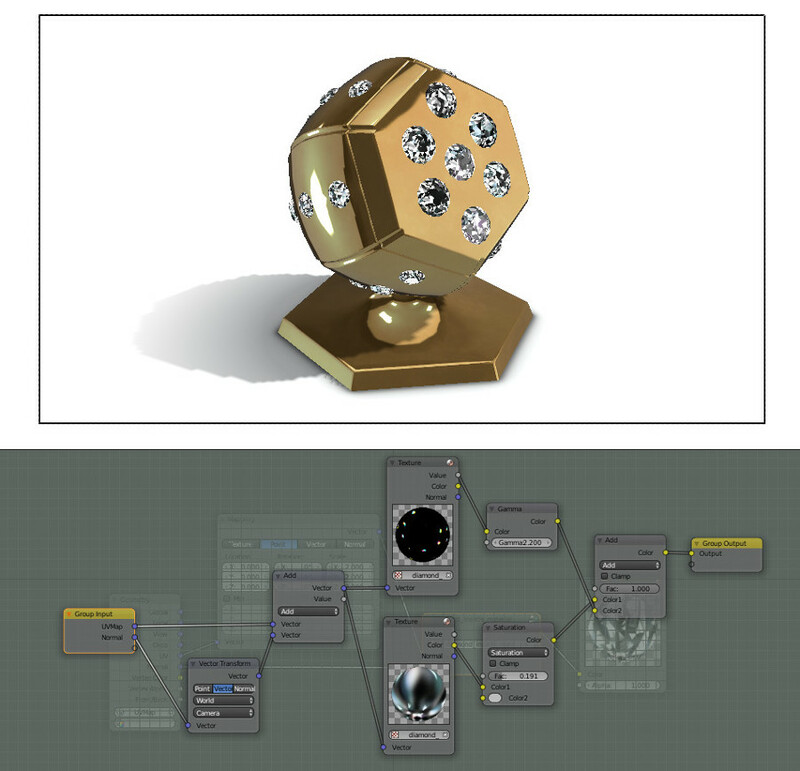 To facilitate creation of realistic assets, Verge3D offers an advanced shader editor. Being 3D in nature, the software strives to integrate with existing 3D modeling tools as closely as possible with the goal to eliminate any redundant steps in the workflow. The physically based rendering (PBR) model integrated in Verge3D simplifies the task of creating engaging 3D Web content even more. Recently Facebook rolled out support for 3D posts via the glTF file format thus delivering the WebGL technology to the 2+ billion audience. 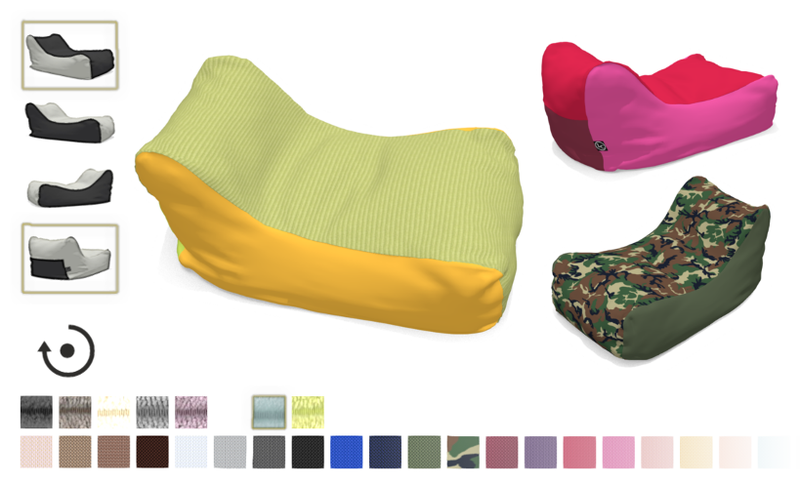 We’ve been preparing for this 3D web revolution since the beginning, adopting the glTF format and the physically based material system. You can read our documentation or watch the video tutorial below to learn how to prepare and post your 3D model on Facebook. 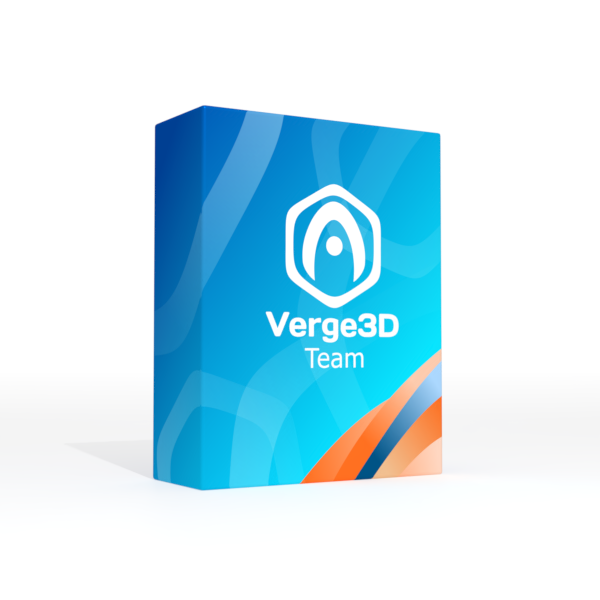 Verge3D available in three licensing options. Verge3D Personal License is an affordable license for freelancers and sole proprietorships. Verge3D Team is a license for small entities with annual revenues/budgets below $ 1,000,000. The Team edition allows you for unlimited installations within your company. This means that the number of developers who can use Verge3D in your company is not restricted. Verge3D Enterprise is a license for companies/organizations with annual revenues/budgets above $ 1,000,000. The Enterprise edition includes the full source code of the engine and allows you for unlimited installations within your company. This means that the number of developers who can use Verge3D in your company is not restricted. For more information about Verge3D licensing options see the comparising table here . 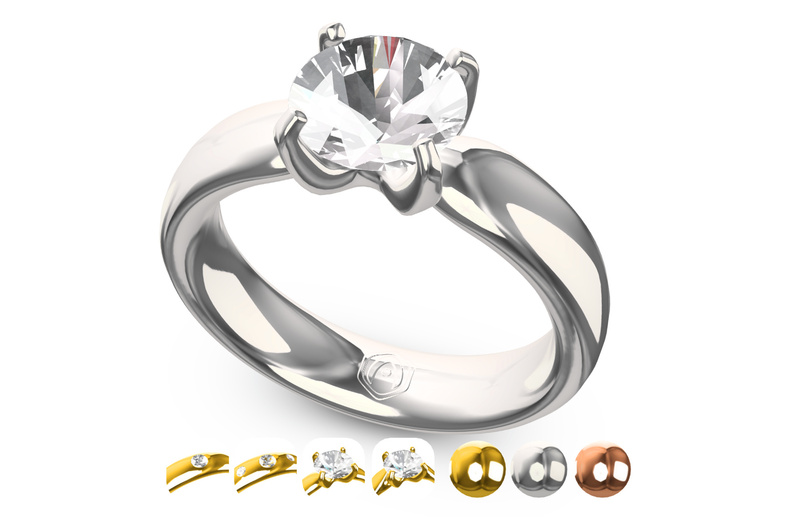 We are offering a fully functional trial version of Verge3D for free download from our website. The installation procedure and workflow are thoroughly described in the user manual. Inside the distribution you’ll find several quality examples which you can learn from and re-use in your own projects. Feel free to leave feedback and ask for assistance on the Soft8Soft community forums – we would appreciate hearing your thoughts on Verge3D! You also can find a lot of additional video tutorials on our youtube channel. The 3D Web industry is rapidly growing and we believe that our solution will help you to bring your ideas to life, even the most challenging ones! Please find the thorough User Manual on Verge3D by this link. Verge3D Personal is an affordable license for freelancers and sole proprietorships.